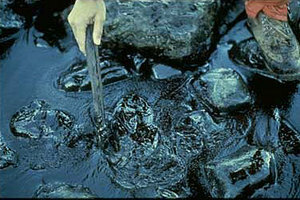 It has been 7,032 days since the Exxon Valdez struck the Bligh Reef outside of Valdez, Alaska. And it has been 5,030 days since the over 30,000 victims (including the estimated 6,000 to 8,000 of the original plaintiffs who have died) were awarded $287 million in actual damages and $5 billion in punitive damages by an Alaskan jury. But it has only been the past couple of weeks since we have been waiting for the U.S. Supreme Court to hand down its ruling on the Exxon Valdez case. (Click here for more info).